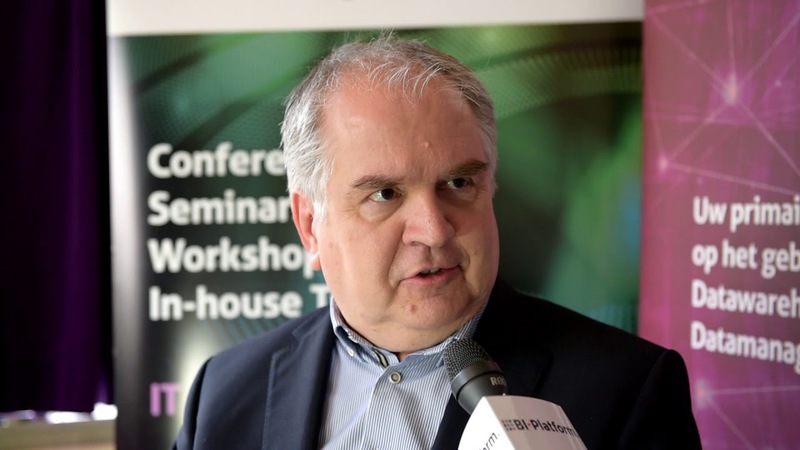 Peter den Haan (IBM) presents on thursday March 28 during the DW&BI Summit 2019 about AI and Business Intelligence. In his session he will review techniques and technology for effective (meta) data management and smarter BI for widening data landscapes. Also he will elaborate the details for an appropriate governance approach supporting advanced Business Intelligence and Insight Exploration functions. Peter den Haan is an experienced Technical Sales Manager in charge of technical sales activities within the IBM Analytics & Cloud Netherlands. His range of expertise varies from Data Science, AI, Big Data, Information Governance, Datawarehousing, Business Intelligence to Digital Business Automation. Peter is highly skilled in the area of data science, application architecture, and natural language intelligence. He leads technical teams with a primary focus on customer satisfaction and client success and actively partners with larger organizations on advanced technologies and solution design. 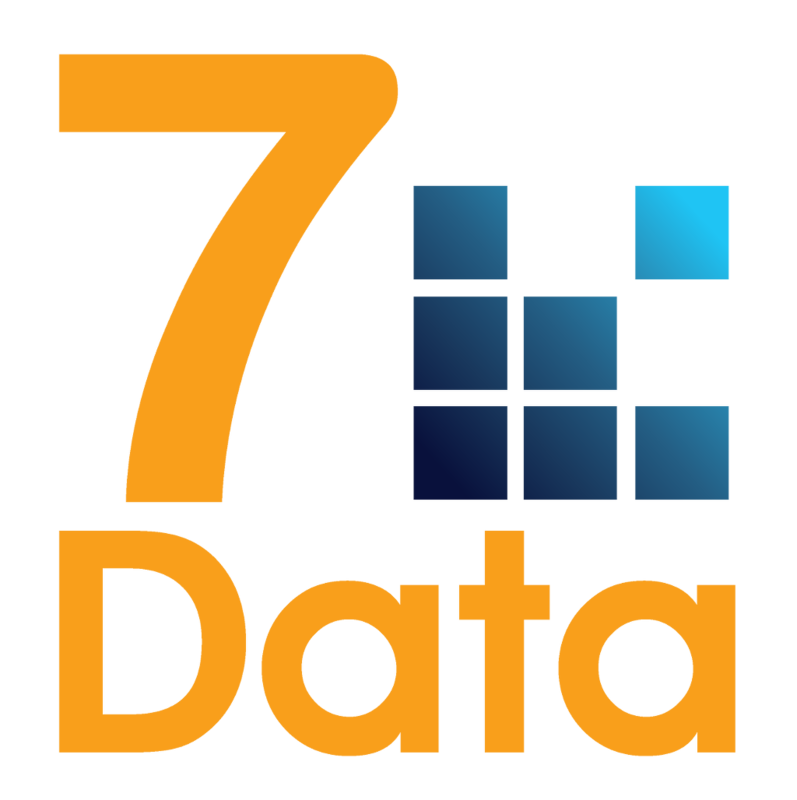 The Datawarehousing & Business Intelligence Summit takes place on March 27th and 28th 2019 in the Van der Valk Hotel Utrecht, The Netherlands. This sixth edition of the DW&BI Summit will offer a two-day extensive programme with keynotes from speakers within the Business Intelligence field like Keith McCormick, Martin Kersten, Nigel Turner, Kent Graziano, Lawrence Corr, Rick van der Lans, Lex Pierik and Rutger Rienks. Again this year the DW&BI Summit brings a very strong line-up of speakers that are willing to share their insights with you. Key subjects this time will be topics like Database Technology, Analytics, Datawarehousing, Data modeling, Data storytelling, Machine Learning, DataQuality and lots more.